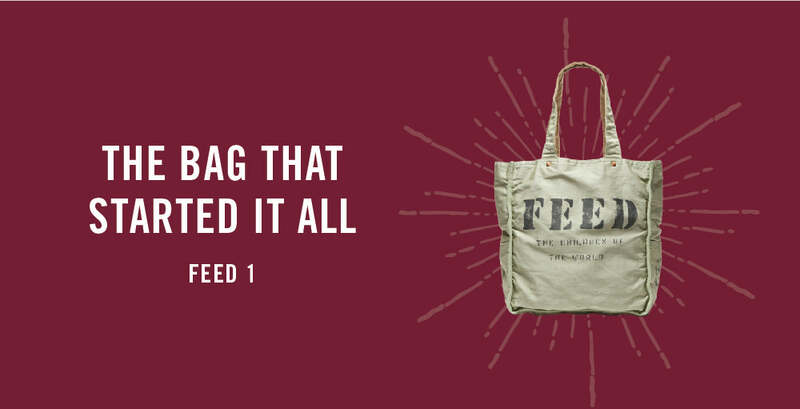 Lauren designed the FEED 1 Bag after traveling with the UN World Food Programme as a way to get her friends involved in the issue of hunger. Nearly 10 years later, this bag continues to be our best seller and now comes in seven color-ways, all keeping the same impact: each one feeds 1 child in school for a year. 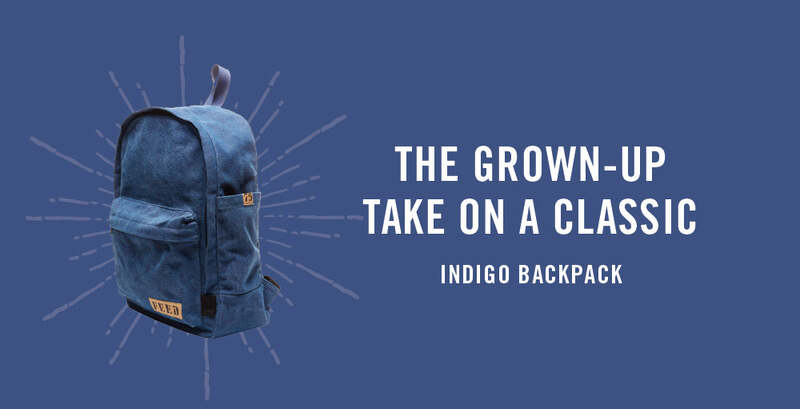 The Indigo Backpack was released as part of our Fall 2015 collection, and became an instant hit. The perfect blend of style and function, this one a beloved by commuters, students, moms and hands-free adventurers alike. 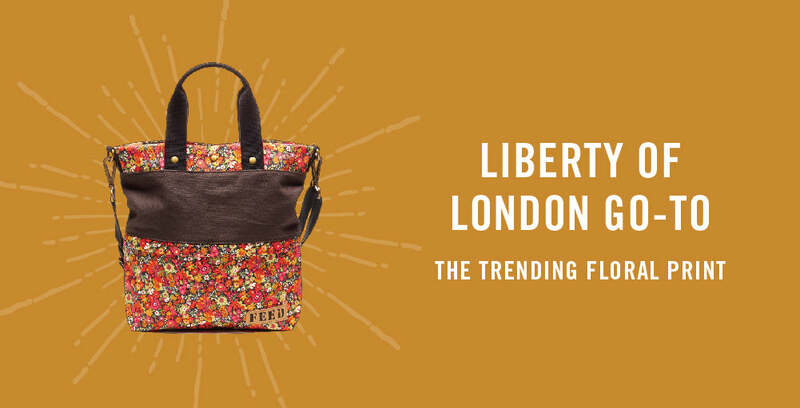 The Liberty of London Go-to was the most popular style from our first-ever capsule collection with the London design house. One of our favorite blog posts explored styling it for a pop of print versus mix of prints. While the LOL Go-to is sold out, there are a few of its big sister, the Foldover, still available (and on sale today). 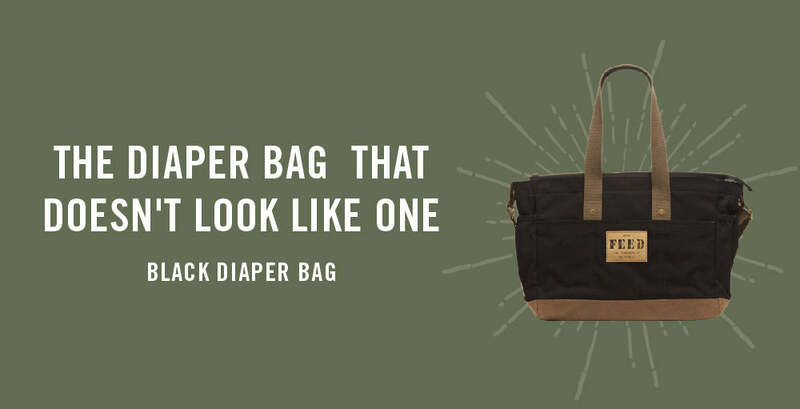 We call the Black FEED Diaper Bag "the diaper bag that doesn't look like one" for a reason. We actually get emails all the time from customers telling us that they carry this one as a tote, even after they no longer need a diaper bag. The gender-neutral design also makes it perfect for both moms and dads on the go. 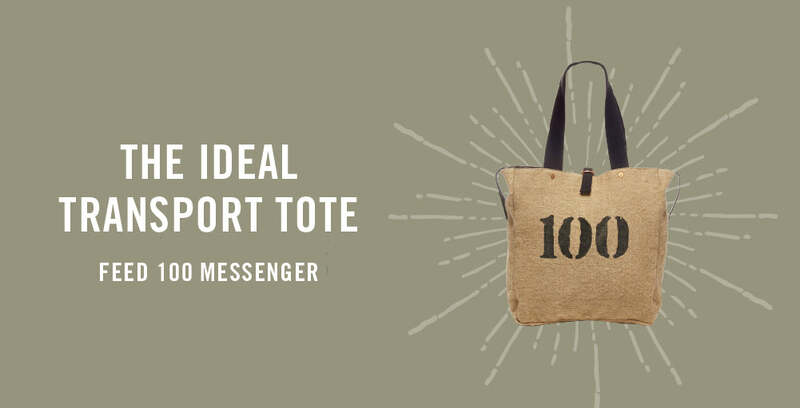 No surprise that the FEED 100 Tote is a top pinned bag. It carries everything, while making a big difference in the life of a child by providing 100 school meals. Bonus: The canvas straps make it easy on the shoulders, no matter how much is packed in there.